Huckleberry (Short Trailer) from Huckleberry Movie on Vimeo. Huckleberry is a romantic, coming-of-age drama set in the ’90s, and it will be screened on Sunday, April 14 at 5:15 p.m. as a part of the Athens International Film and Video Festival. 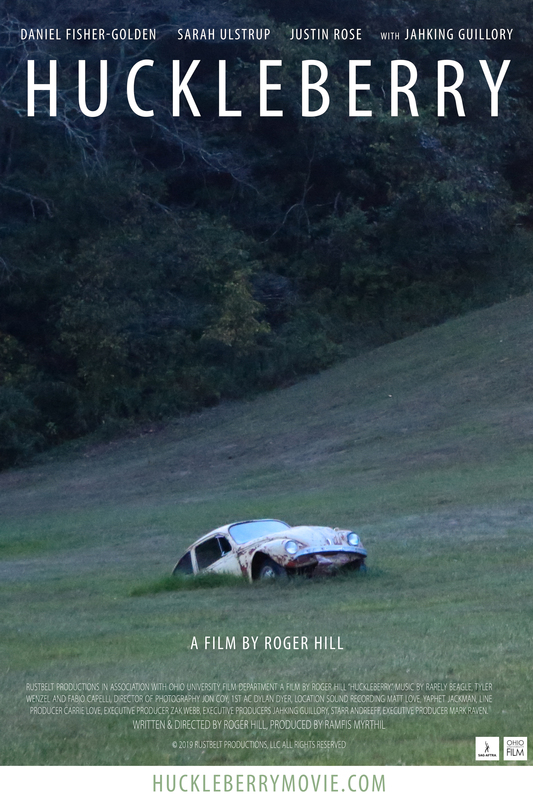 WOUB’s Emily Votaw spoke to director and writer Roger Hill and lead actor Daniel Fisher Golden about the movie, in the interviewed embedded above.